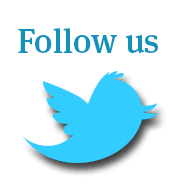 Home » News Feed » Installed for your Convenience! 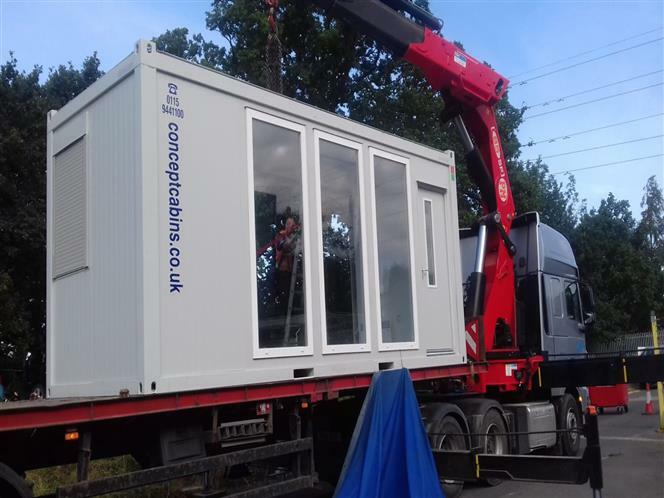 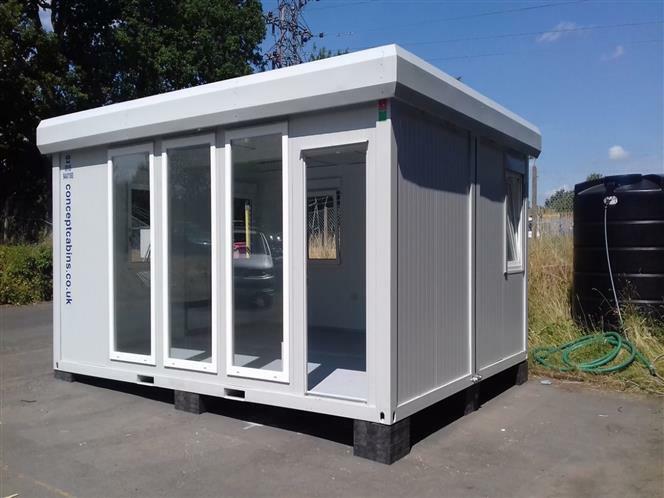 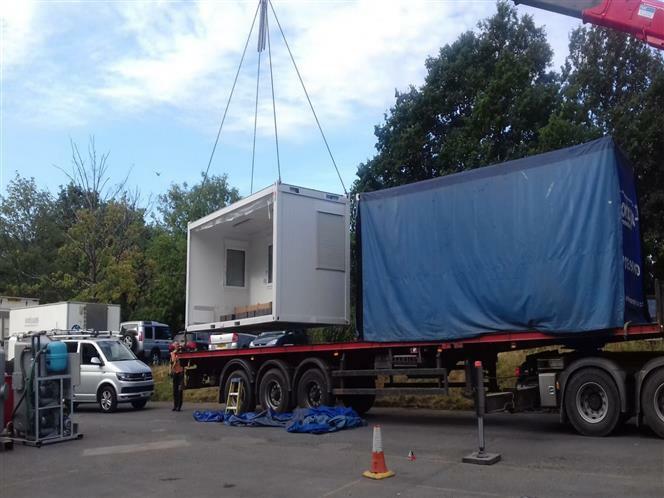 We recently installed this new 20' x 16' (6m x 4.8m) 2 Section Modular Building for a client that rents luxury toilet and showers units to show and event industry. 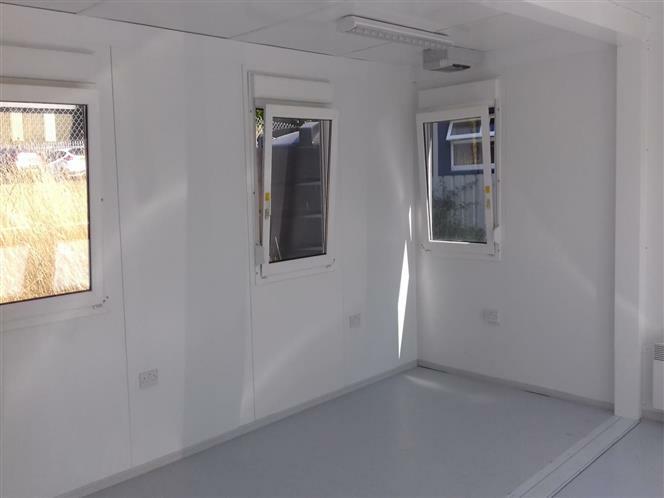 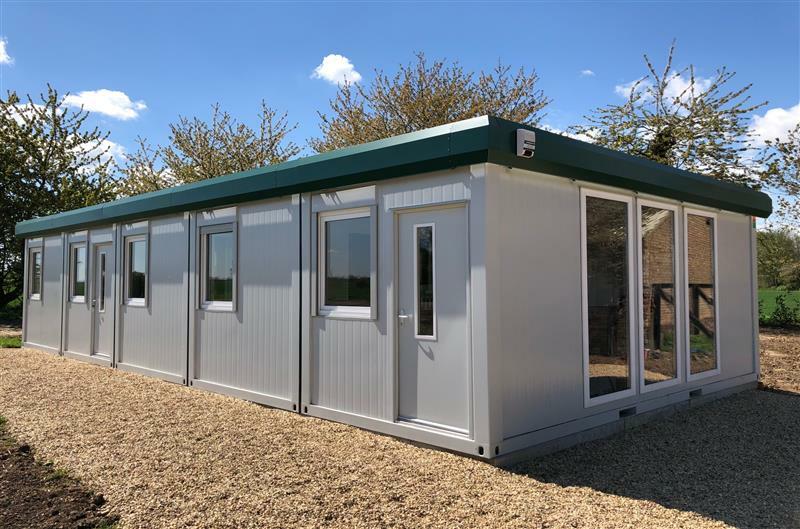 Based in the West Midlands they needed additional office space in their yard, this building was supplied from our stock of 100 units and installed within a week of receiving the order.